This is usually the first (and most significant) hit a home buyer will take when they apply for a loan. The second a lender sees a score that suggests a person may have a difficult time making their monthly payments, they'll start trying to figure out how to increase their percentages without entirely alienating the potential borrower. But while a quarter of a percentage point extra may not sound like a lot, consider the fact that this rate will be applied every single month for up to 30 years or more on a fixed-rate mortgage, in Socastee or elsewhere. 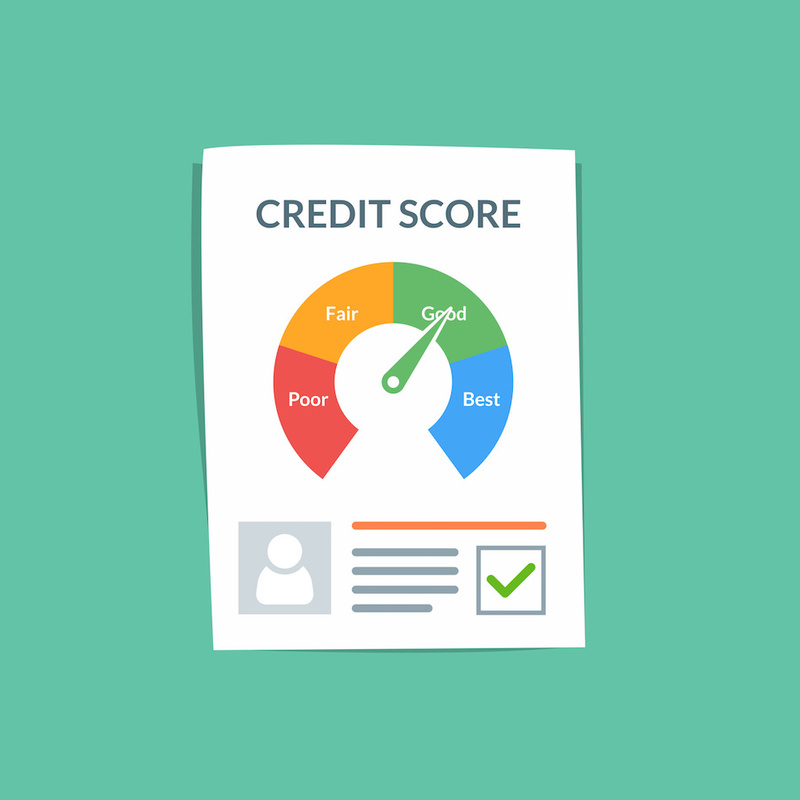 Credit scores work with 20-point levels that generally dictate the terms each borrower receives. So a buyer who can increase their score by even 20 points may be surprised at how much this can affect the long-term value of their loan. Raising a credit score can be done by paying off bills or consolidating debt to a lower monthly payment. It can even be as easy as fixing inaccuracies on a credit report. As many as one in five people have errors in their report that could be drastically affecting their scores. It's important for homeowners to carry through the math of their loan for the life of the loan as opposed to solely looking at their monthly payments. Even an extra $30 a month on a $250,000 home can add up to five-figure differences over the course of three decades. While homeowners can only do so much to change their credit score in a short period of time, they may also be better off waiting for a year or two until they can get the interest rates they really want. If buying in a particularly popular area, homeowners may even be better off waiting if they think they're in the middle of a bubble. Conventional loans are going to pay a lot of attention to a person's credit score. Homeowners applying for a jumbo loan on a luxury home may not even be considered as a candidate if their score isn't 760 or higher. This is why it may make more sense to look outside of a conventional loan to an FHA, VA, or USDA loan to get the terms a homeowner needs. While lenders will certainly still do their homework on a potential candidate, they'll consider a person's total circumstances rather than just the number behind the score. VA Home Loan: There is no minimum credit score for VA mortgages—some lenders may even work with veterans or widows with scores as low as 500! However, most lenders are looking for at least 620. USDA Home Loan: Made for people who want to live in rural areas, the USDA sets their minimums at 640 and gives attractive rates to borrowers with 660 or more. No matter what type of loan a person is looking for, lenders will consider a person's income, total debt, and general standing in the community. So even people with extremely high credit scores may be turned down if their debt-to-income ratio is too high for a lender to want to take a chance. However, no matter how you slice it, an individual's credit score will affect both their odds of approval and the total amount they pay for the loan over time.